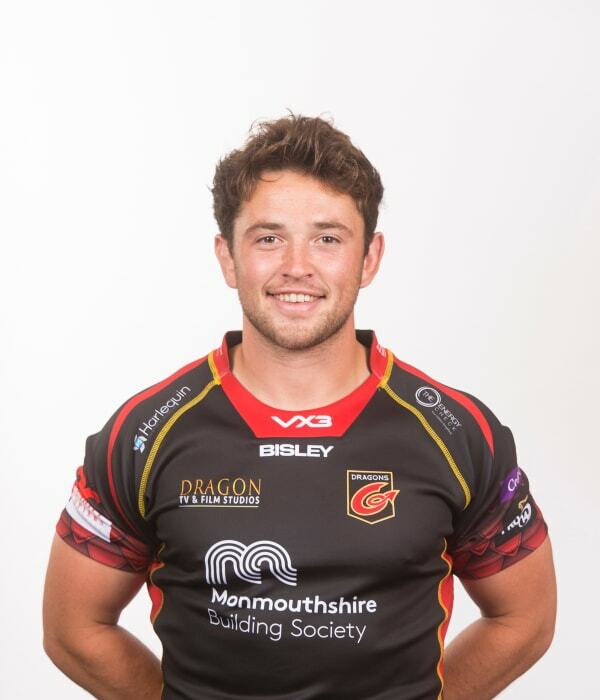 James Benjamin is one of the region’s home-grown talents having progressed through the Dragons Academy and age grade sides. The Newport-born forward has also made appearances for Premiership sides Cross Keys and Bedwas in the back row. The back row quickly turned heads during his time in the Premiership as was called into the Wales Under-20s squad and made his international debut during a win over France in October 2013. He made his senior debut for Dragons at flanker against London Wasps at Rodney Parade in 2013. Benjamin has also impressed on the Sevens stage and was part of the Welsh squad for the Commonwealth Games in 2018. The back row, who can also operate at centre, made his 50th appearance for Dragons in April 2018 at the Principality Stadium against Scarlets.